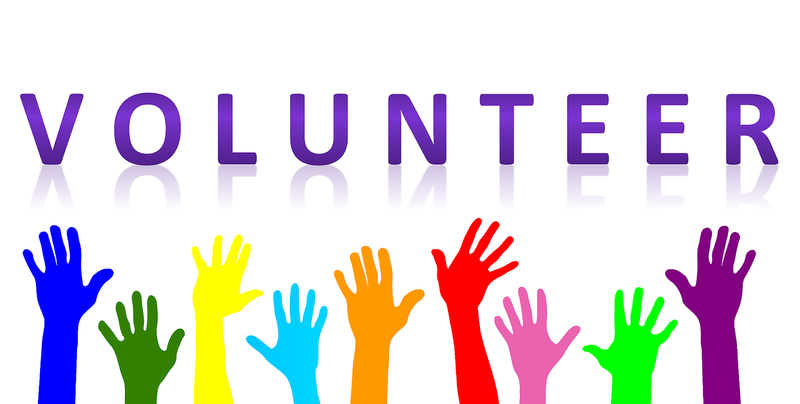 "Volunteers build Resilient Communities": This year, IVD celebrates volunteer efforts that strengthen local ownership and the resilience of the community in the face of natural disasters, economic stresses and political shocks. The event on 5 December 2018 will focus on how volunteers can build resilient communities. If you'd like to volunteer a little (or a lot) time to help our natural environment start by having a look at our volunteering section which is filled with adverts for full and part time placement (like jobs), regular volunteering ranging from a day a week to a few hours a month which is more suited to fitting around another job. 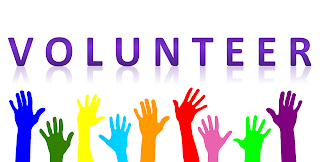 You'll also find wide range of articles all about volunteering, covering subjects from discussing different types of volunteering to how volunteering can lead to a job and there some in there for the volunteers co-ordinators too with suggestions on how to run a successful volunteers recruitment fair or how to reward your hard working volunteers for their persistence and staying power. Read the most recent edition of CJS Focus on volunteering (pdf download), filled with articles and adverts, here and for people in need of volunteers the next edition will be published on 11 February but we're accepting adverts now, more information here.